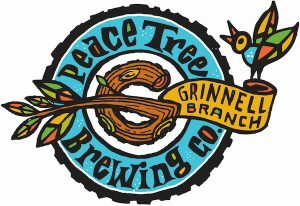 Grinnell, IA – Peace Tree Brewing Company’s Grinnell Branch will offer customers 10% off of their purchases Friday, November 24 through Sunday, November 26 if their present proof of purchase of holiday gifts from a local Grinnell retailer. Peace Tree Grinnell Branch hopes to encourage patrons to shop local this holiday season by offering the incentive for Black Friday, Small Business Saturday, and the Sunday after Thanksgiving. The 10% off does not include gift cards which will already be on discount. 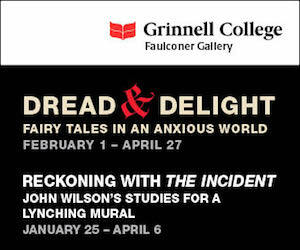 Grinnell Branch is located at 923 Main Street, Thanksgiving weekend hours will include Friday, November 24 from 11am-11pm; Saturday, November 25 from 11am-11pm; and Sunday, November 26 from 2-10 pm.